Seaborne iron ore prices gained further on Tuesday, as did coking coal. Optimism about steel demand in the second half is expected to continue supporting raw materials markets. The Kallanish index for 62% Fe Australian fines gained another $0.38/tonne to $68.51/dry metric ton cfr Qingdao. On the Dalian Commodity Exchange the January 2019 contract took over from September as the most traded. It gained CNY 8/t over the day to CNY 512/t ($74.85/t). On the Singapore Exchange, September 62% Fe futures settled up $0.85/t at $70.40/t. The seaborne coking coal market meanwhile was also continuing to recover. 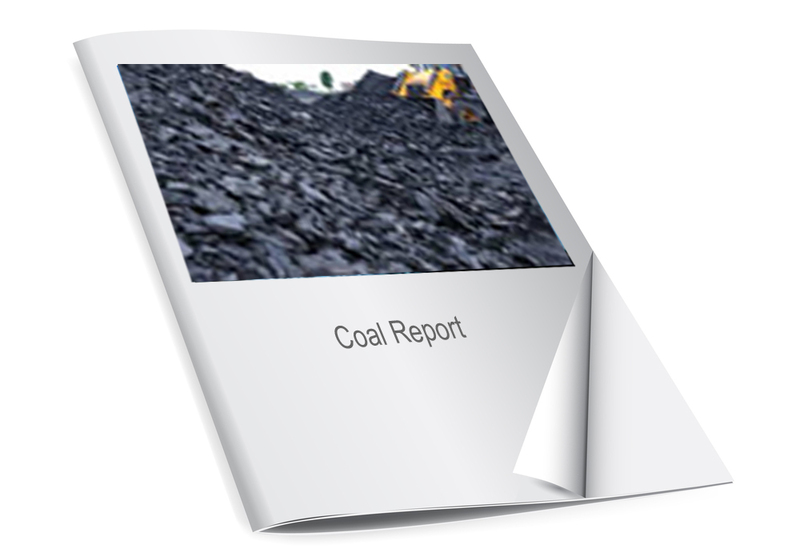 80,000 tonnes of hard coking coal sold on globalCOAL at $180.5/t fob Australia for September shipment. That was up from a similar deal for 75,000t on Monday at $177.5/t. On the Dalian Commodity Exchange, September coking coal futures settled up another CNY 4/t at CNY 1,227/t, following a sharper increase on Monday. Steelmaking raw materials prices are being driven higher by the Chinese steel market and expectations that Chinese steel demand and output will remain high through the year. Steady signs that China is boosting lending to infrastructure projects and other investments to maintain economic growth is boosting the outlook for steel in the second half.